Why does my dash BEEP when I access my ABS controller? In many of the newer models, there will be a series of BEEPs from the dash when you access the ABS controller (and the ABS light will be ON while you are talking to it). This perfectly normal and is done to notify the driver that the ABS is non-functional while in diagnostic mode. Are there any Fault-Codes that can and should be ignored? Yes. 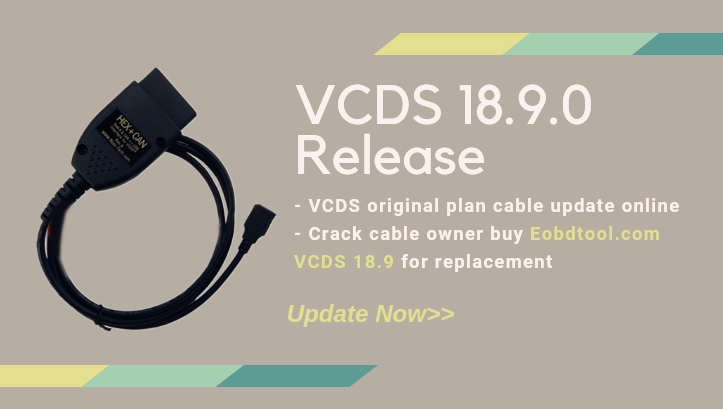 Most 1995 and earlier Bosch ECU’s will show you a DTC 00513 – Engine Speed Sensor (G28) if you scan them when the engine is not running. This fault code goes away by itself once you start the engine. If this sensor were truly defective, the engine would not run at all! Please ignore this code. In addition, many Automatic Transmission Control Modules will show a DTC that indicates a faulty brake light switch. This can also be ignored and will not appear if you press the brakes once before checking for Fault Codes. What’s the Work Shop Code? Every VW/Audi dealer in the world is assigned a unique Work Shop Code. A brand-new factory VAG-1551/1552 or VAS-5051/5052 scan tool will not function until a WSC is entered, and once it has been entered, it cannot be changed. Whenever a Control Module is Re-Coded, or certain Adaptations are performed, the scan tool sends its WSC to the control module and the control module records it for posterity. Thus, if a scan-tool is used to do something like disable certain airbags, in principle, it should be possible to tell who (which dealer) did that. Like the factory scan-tools, VAG-COM will accept a WSC once on the Options Screen. If you enter a WSC there, it will be sent to the control modules exactly like it’s supposed to be. If you leave the WSC on the Options Screen at it’s default of 00000, VAG-COM will operate in “stealth mode”. 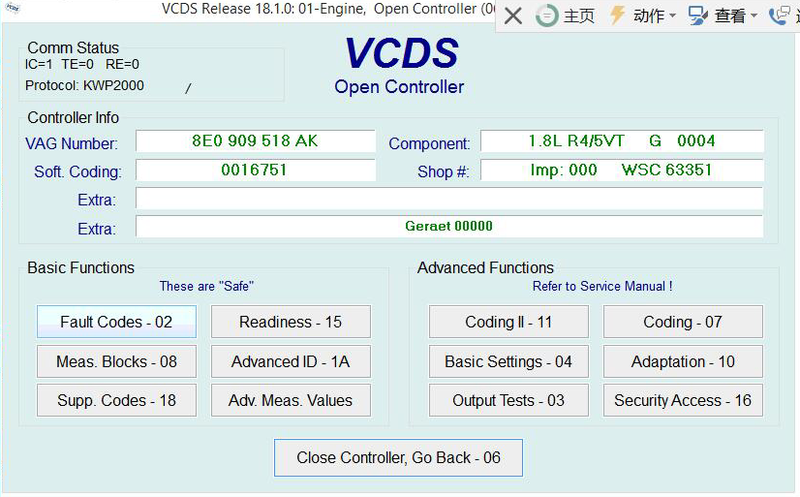 Instead of sending a fixed WSC, it will put back whatever was already in the control module, with one exception: If it finds the “telltale” WSC (30011) that VWTool/VDS-PRO likes to leave behind, VAG-COM will replace it with something more innocuous. What’s the difference between VAG-COM and an OBD-II Scan-Tool? 1.Will there be a Mac or Linux version? There will be no “native” Mac or Linux versions. The time and effort required to “port” VAG-COM to these platforms would never be worthwhile. One person has gotten VAG-COM running under Linux using WINE — click here for details. Another person has managed to get VAG-COM working on a MAC with Virtual PC – click here. Neither of those examples are supported by Ross-Tech. 2.Will there be a Windows-CE/PocketPC/WindowsMobile or Palm-OS version? Some of our customers use VAG 18.2 on a tablet PC such as a Fujitsu Stylistic or on an ultra-portable PC such as a Toshiba Libretto. These can be purchased inexpensively on auction sites. These REAL PC’s work wonderfully and have very small form factors (the Libretto is about the size of a VHS video cassette). OBD-II is a government mandated diagnostic protocol that is primarily aimed at diagnosing emissions-related problems. An OBD-II scan tool will work in many different brands of cars. VAG-COM uses VW’s proprietary diagnostic protocol and will only work in VW/Audi vehicles. Although you can use an OBD-II Scan Tool in an OBD-II compliant (1996 or newer) VW or Audi, an OBD-II Scan Tool can only talk to the engine, not the numerous other “intelligent” systems in the car. Want to reprogram your central locks or your Radio? Diagnose a problem with your ABS, Airbags, or Automatic Transmission? Re-align your Immobilizer after swapping ECU’s? Reset your Service Reminder Indicators? Communicate with a pre-1996 model (not OBD-II compliant) car? An OBD-II Scan-Tool can’t do any of these things. 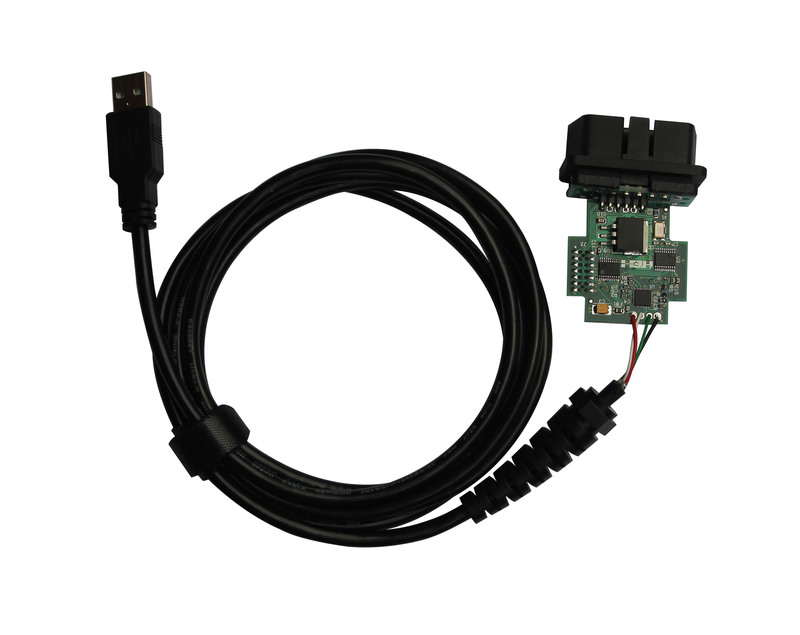 Please see our OBD-II Page for information on using third party generic OBD-II software through our Interface. Want some reasons to choose VAG-COM over a generic OBD-II scan tool? See this Real World Comparison.